Valentine’s Day Special #FortheLoveofFood | Innoland Development Corp.
Love is in the air. We have all the reasons to celebrate it! 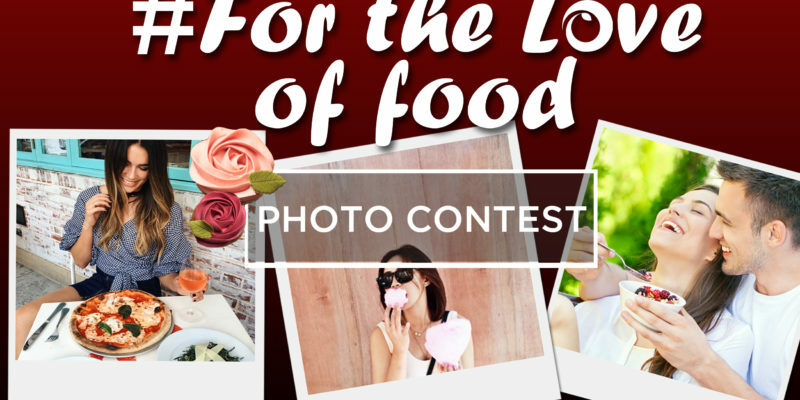 This year, Innoland organized its first photo contest, #FortheLoveofFood. This is not your usual Valentine’s couple photo contest, as the name suggests. This is open to all who love and enjoy the company of food. Because, who says Valentine’s is only for the lovers? 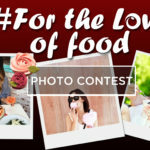 How to join #FortheLoveofFood photo contest? It’s so simple! All you have to do is to follow the following 2 steps. STEP 1. Like our official Facebook page (www.facebook.com/innolanddevcorp/) and share the photo contest poster on your Facebook wall. You may find the poster on our Facebook page. STEP 2. 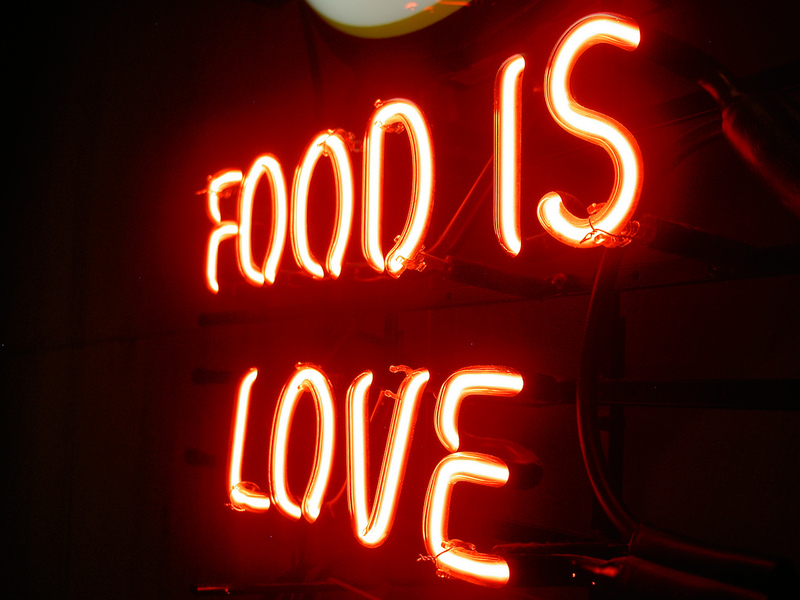 Post a creative photo (1) of YOU that expresses your love for food in your Facebook timeline. 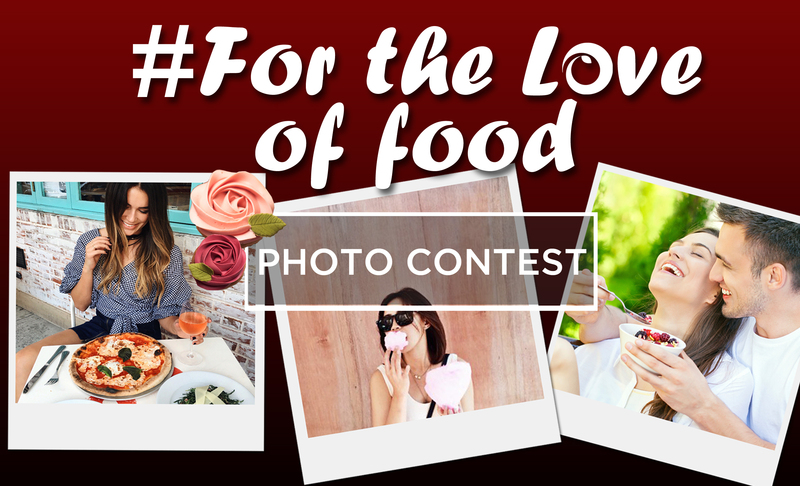 Use the official hashtag, #FortheLoveofFood, for your entry to be valid. 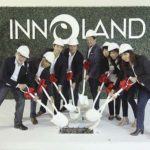 And don’t forget to mention @innolanddevcorp on your caption. That’s it! Just 2 steps and the P1,000.00 worth of GC from Hikay Restaurant or P500.00 worth of GC from Serenitea will be yours instantly if you win! 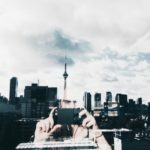 How do you win this photo contest anyway? Photo with the most likes will be declared winner and will take home the GC from Hikay. 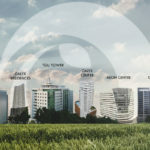 Apart from that, the photo that stands out based on quality and creativity will be acknowledged and will win the Serenitea GC. Only Cebu based participants can join the contest. 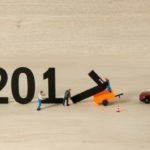 5 ways to start your 2018 right!